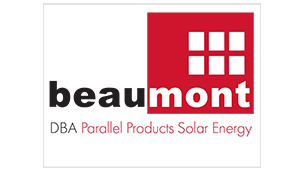 Beaumont Solar is highly recognized for developing best in class renewable energy systems through technology that exhibits proven value, performance and long-term endurance. Strength, reliability and sustainability are required in our systems and in any product offerings we use. We possess the strength and capital to implement renewable energy systems of all scale through our affiliations with the most solid financial strategic investment partners in the industry.